ASIA NEWS REPORT: Declared defeated in December, the Islamic State continues to strike, carrying out attacks in Diyala, Salahuddin and Kirkuk provinces with scores of victims in a few weeks. The most critical area is the city of Kirkuk, a cauldron of ethnic and confessional tensions. The Chaldean Church has expressed concerns. 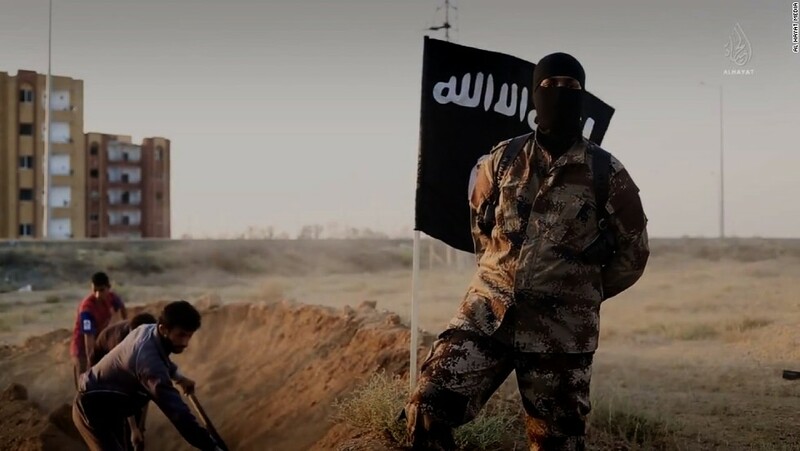 Baghdad (AsiaNews) – In Iraq, the Islamic State (iS) is still a threat despite its military defeat that Iraqi Prime Minister Haider al-Abadi proclaimed last December. For the past several weeks, the Jihadi group has been engaged in a low-intensity armed insurgency in the provinces of Diyala, Salahuddin and Kirkuk. Scores of civilians and members of the Iraqi Security Forces have been killed along with a similar number of IS fighters, according to numerous reports. The US-led coalition is still carrying out air strikes against IS targets, whilst diplomatic efforts continue to stabilise the country ahead of elections slated for May. But the news is grim. In the latest incident on 11 March, at least 25 people were killed in a double attack by IS fighters in Kirkuk and Ninawa provinces. IS lured civilians to a fake checkpoint on the Kirkuk-Baghdad highway in Diyala. They then gunned down up to ten civilians in one incident. On 10 March, several members of the mostly Shia Popular Mobilisation Forces were injured near Kirkuk by an improvised explosive device (IED). It is difficult to quantify all the attacks because information is not always reported factually, but the emerging picture indicates that an area between the region controlled by Kurdistan Regional Government in northern Iraq, and the territory controlled by Baghdad is slipping into lawlessness. The most critical part seems to be oil-rich Kirkuk and its province, a territory disputed between Baghdad and Erbil. Under Kurdish control, from 2014 to 2017, the area is now nominally under Iraqi government control. However, the multi-ethnic and multi-religious city, a reservoir of jihadi recruits in the past, today is at the centre of high tensions involving Kurds, Shias, Sunni Arabs and Turkmen. A pro-IS media outlet recently claimed that Kirkuk saw 58 attacks in 80 days that killed or wounded more than 150 people, which IS refers to as a “harvest”. This confirms that Iraq is still unstable. Indeed, Chaldean Church officials recently noted that IS still represents a threat to the country. The Primate of the Iraqi Church Mar Louis Raphael Sako warned that if people are “homeless and without jobs” the IS danger remains. Fr Samir Youssef, parish priest in the diocese of Amadiya (Kurdistan), called for a comprehensive "a unified cultural, political and economic" struggle; otherwise, the jihadi threat will return "with a new face".